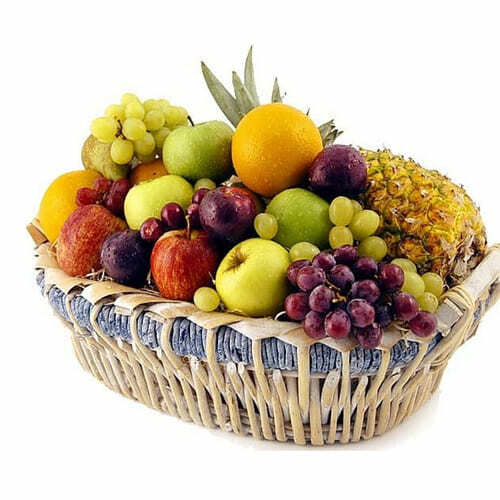 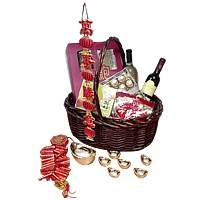 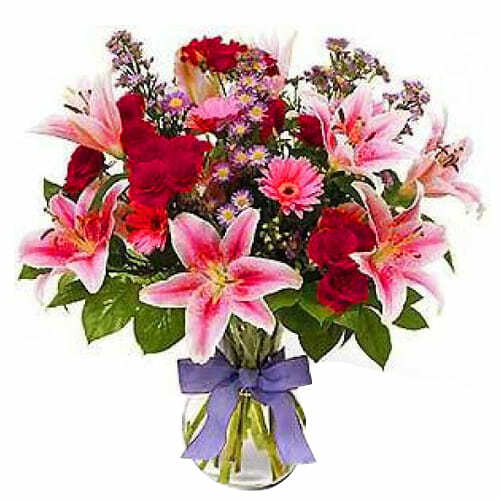 Product description: Even if you are far away from your loved ones, send them this ravishing Mixed Flower Arrangement as a token of remembrance and how much you love them. 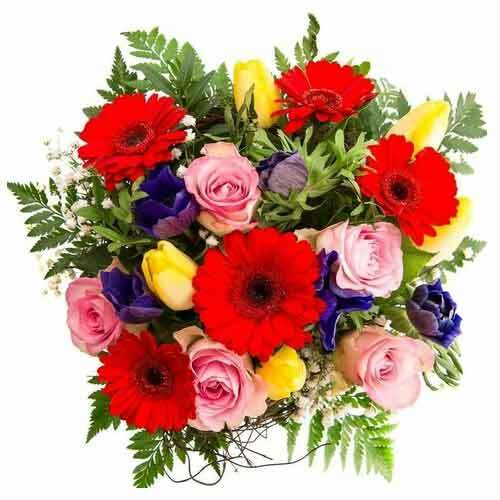 Congratulate your dear ones for their greatest achievement by sending this Eye-Catching mixed Flowers Bouquet. 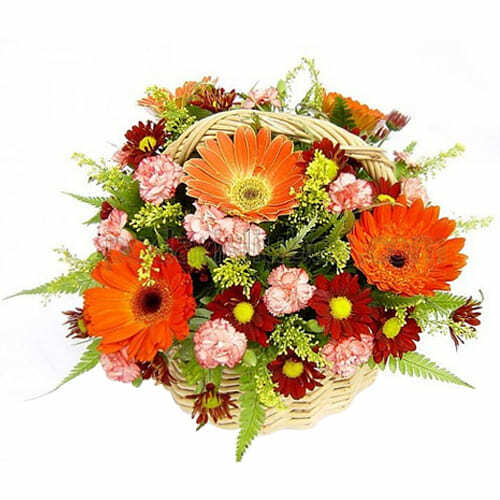 Gift your beloved this Charming and Cheerful Fall Flowers in Vase and create beautiful memories to cherish. 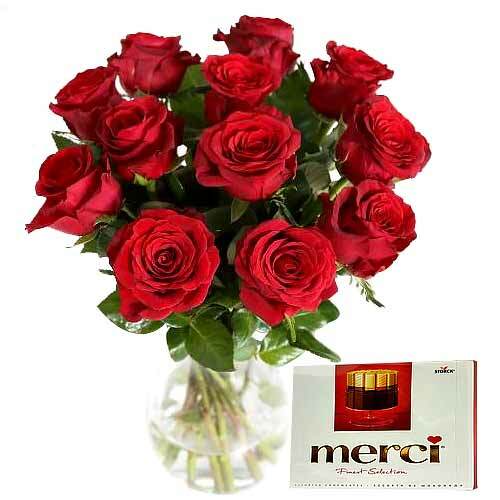 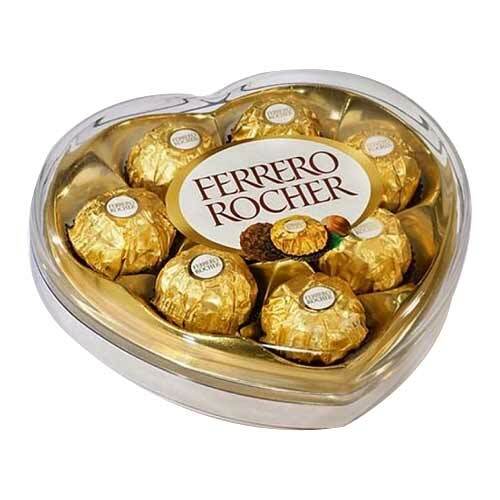 Enthrall the people close to your heart by sending them these Expressive 1 Dozen Red Roses in Vase with Merci Chocolate for Valentines Day which comes with all the ingredients necessary to make one happy. 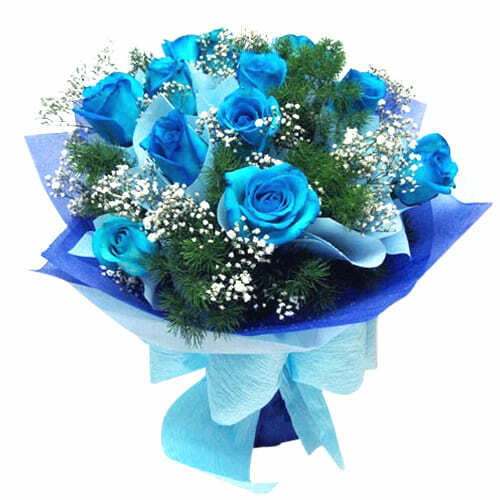 One Dozen Blue Roses Bouquet with Greeny .